Its Monday, so you already know what time it is!!! We have the host of Trash Talkin' with Legends, Joshua Williams, joining us at 9:30. We will be discussing many NBA topics and pick his brain on some big NBA topics. We will then jump into NCAA softball World Series between Michigan and Florida. Johhnny Manzel, more off the field issues or was his actions justified. Of course, we have Dover talk as NASCAR got really interesting this weekend. 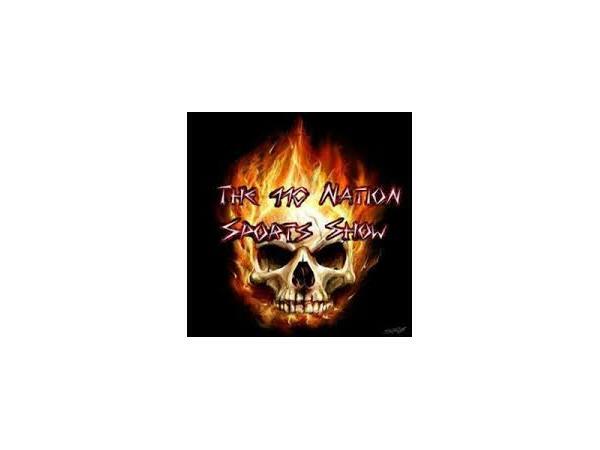 We have some MLB talk, breakdown of some prospects and much much more!!!! So tune in at 9 PM EST and hang around for the best two hours of sports talk on Monday nights!! !